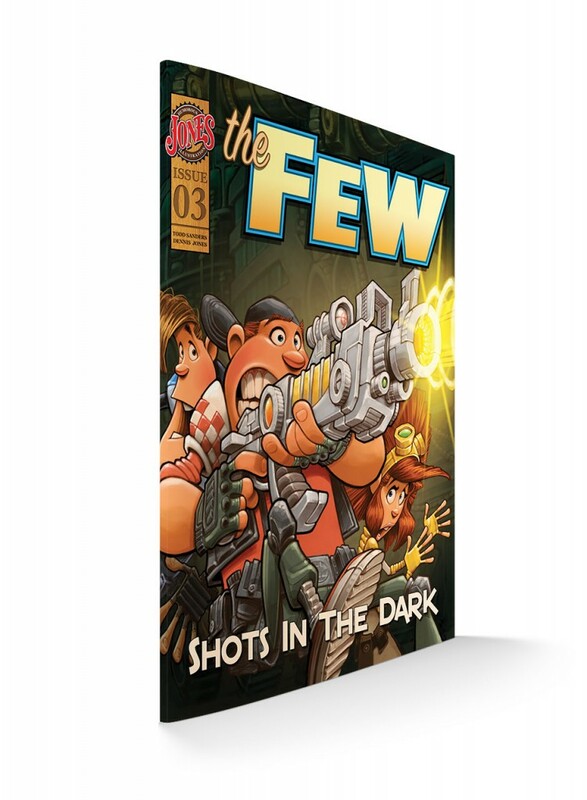 The story of The Few begins in Issue 1 as we strike out with an unsuspecting group as they are pulled into an unlikely adventure to uncover a long hidden secret. 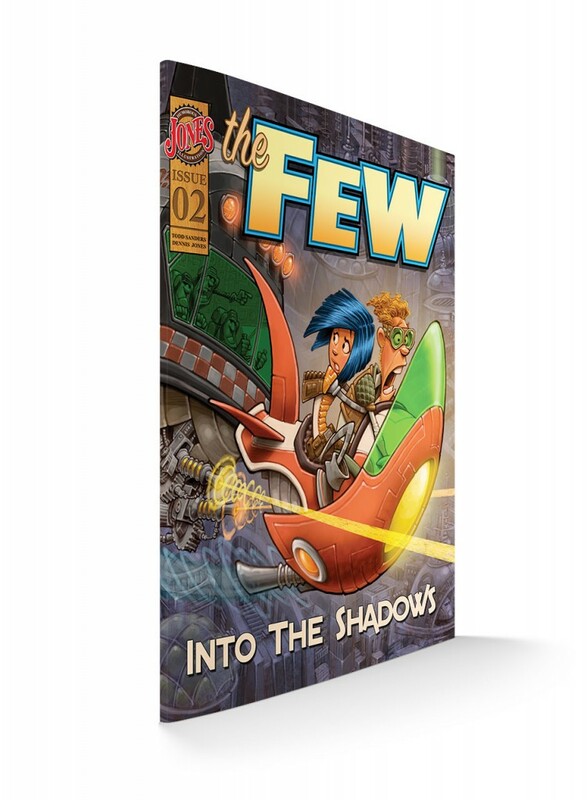 Venture in to Issue 2 of The Few as the group sets out into the shadows to discover what the Alliance is hiding, a decision that will cost them… at least for now. 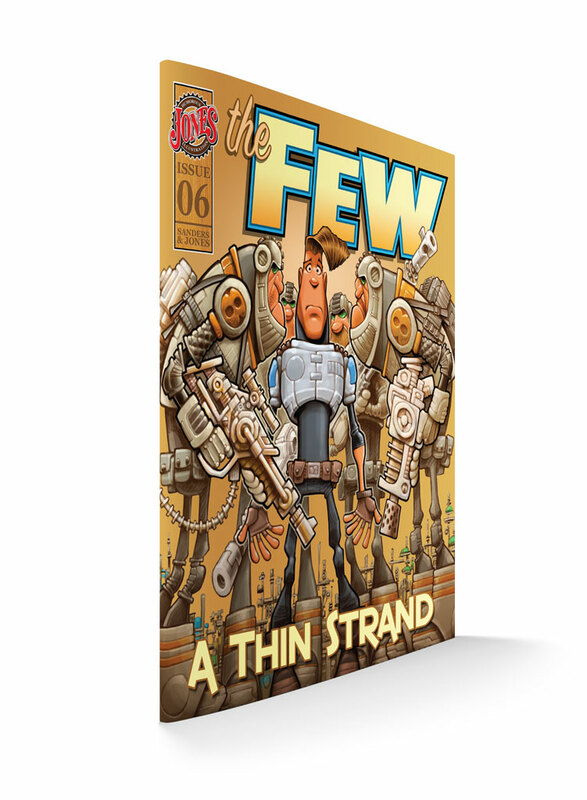 Continue the adventure in Issue 3 of The Few as a fractured group journeys deeper into the mystery, wrestling to determine their place in this quest for truth. 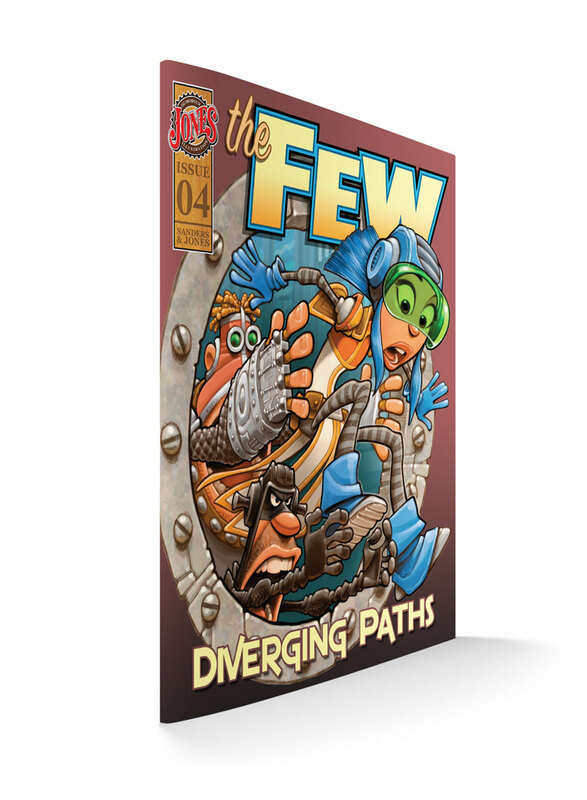 Issue 4 finds the group moving apart. Can they find their way back together and back into the effort to reveal the truth? 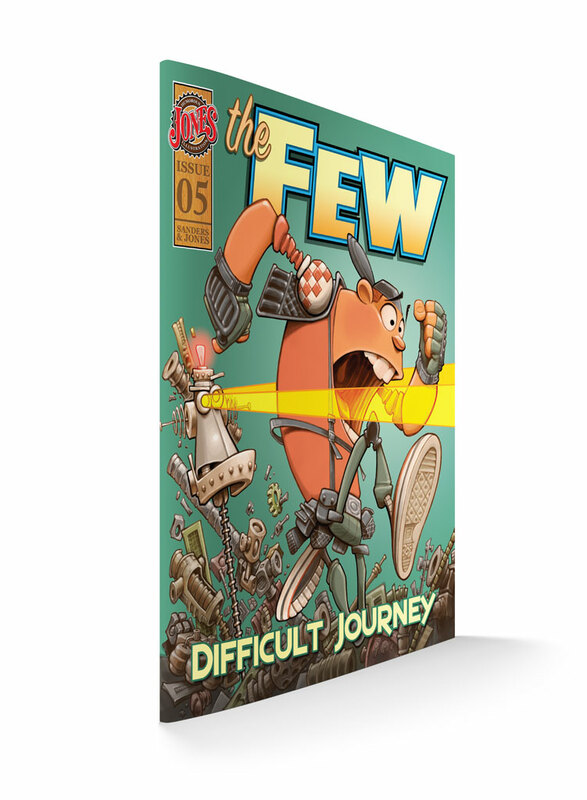 The path grows more difficult for our band of rebels. Can they endure the growing stress and succeed in their mission? The group holds on to a thin strand of hope as they push deeper into the truth. Even so, some are beginning to loosen their grip. Will the glimmer of light be enough to push them on? Series 1 comes with issues 1-3. Series 2 comes with issues 4-6. 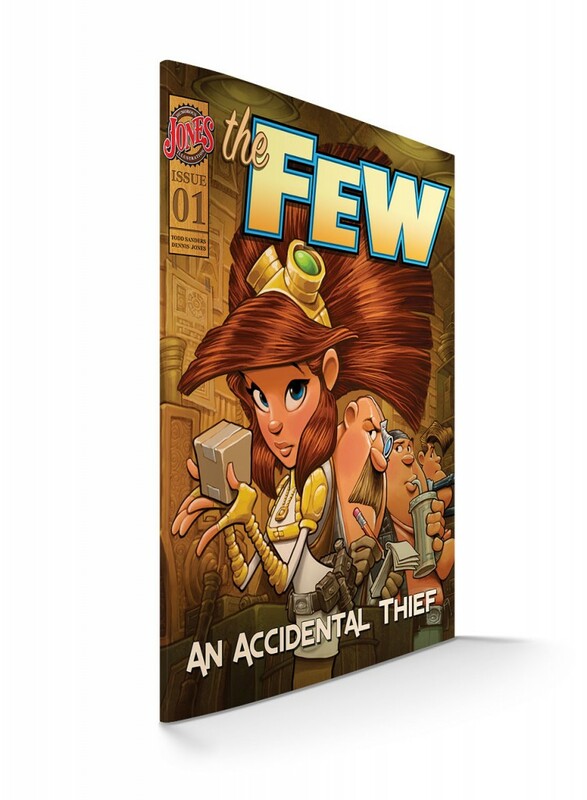 Save up to 25% by buying five and ten sets at a time!